This boy is built like a tank and tall as well. Great stallion potential, or ridden prospect. 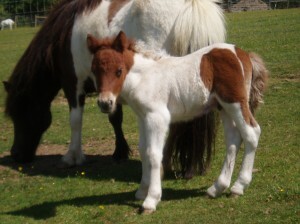 Sequoia has been SOLD, Congratulations to Viv Hampton of the Briar Shetland Stud on the purchase of this lovely lad.